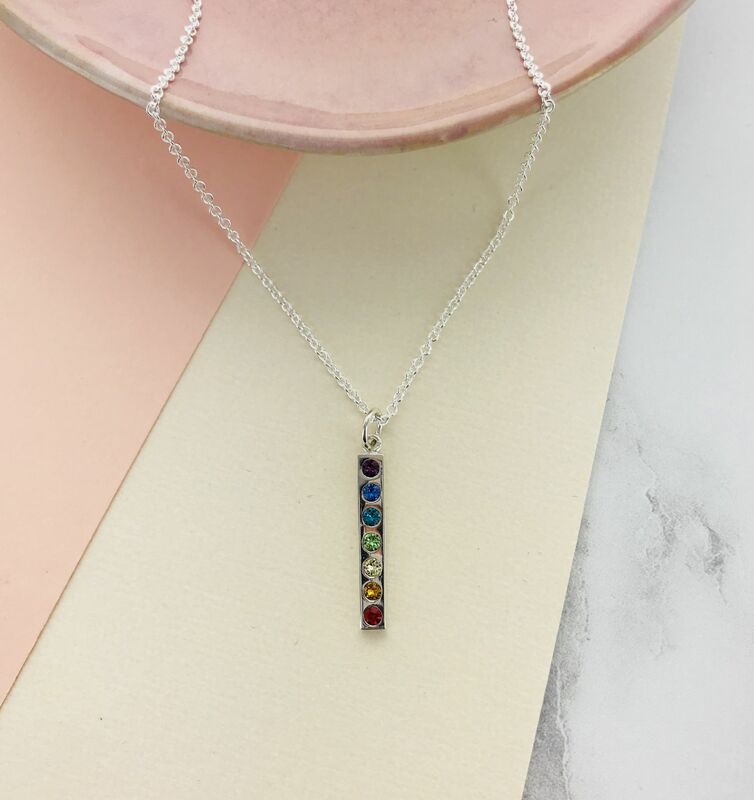 A stunning sterling silver necklace with a pendant containing seven coloured Swarovski crystals symbolising the seven different chakras. 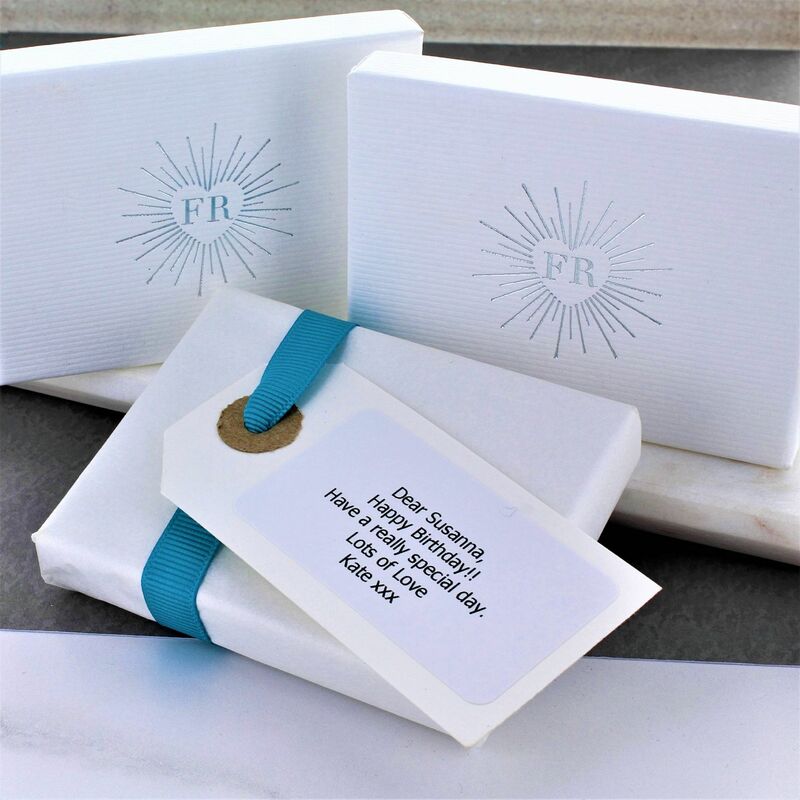 The beautiful sterling silver necklace would be a great gift to anyone of any age. There are seven different Chakras that are recognised within yoga teaching. These symbolise energy points in the body located at major intersections of blood vessels and nerves.